British alt rock band Maximo Park are back this June with their fourth album, The National Health. Featuring the same bouncy, optimistic and fun rock prior albums have featured, the band is best compared to other “fun” rock ensembles like Locksley. The title track comes out with guns blazing. 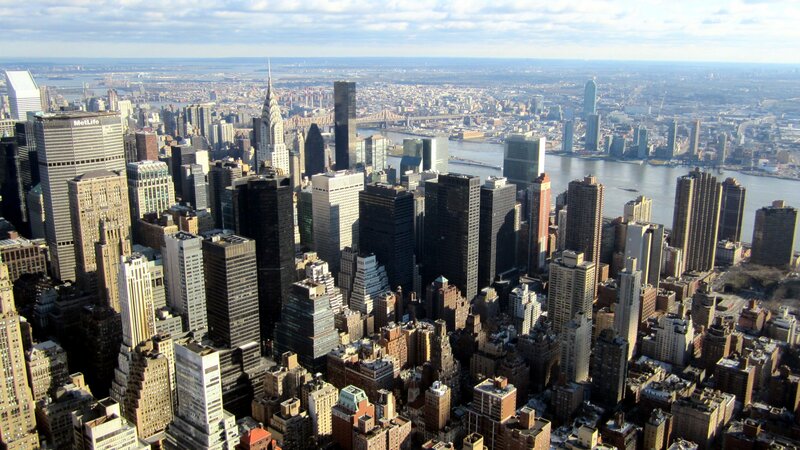 Loud, strong guitar riffs and fast lyrics, the song sounds a bit like The Ramones. You will find yourself bouncing around with the track. “Hips and Lips” is perhaps the early standout on the album. A little quiet but packed full with energy, the track even features a simple synth line. As soon as the chorus comes in, the song explodes. You won’t find a song on this album that isn’t tightly wound with energy. The band even sounds a little bit like Two Door Cinema Club at times. Even though the album features a lot of “fun,” the album still has it’s more quite, introspective moments like “When I was Wild.” A simple, short and sweet ballad, there’s a certain quirkiness that really defines the band and their sound. 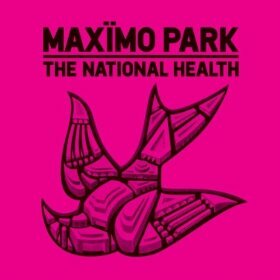 If you’re looking for a fun release to keep you busy and dancing this summer, look no further than Maximo Park’s The National Health.